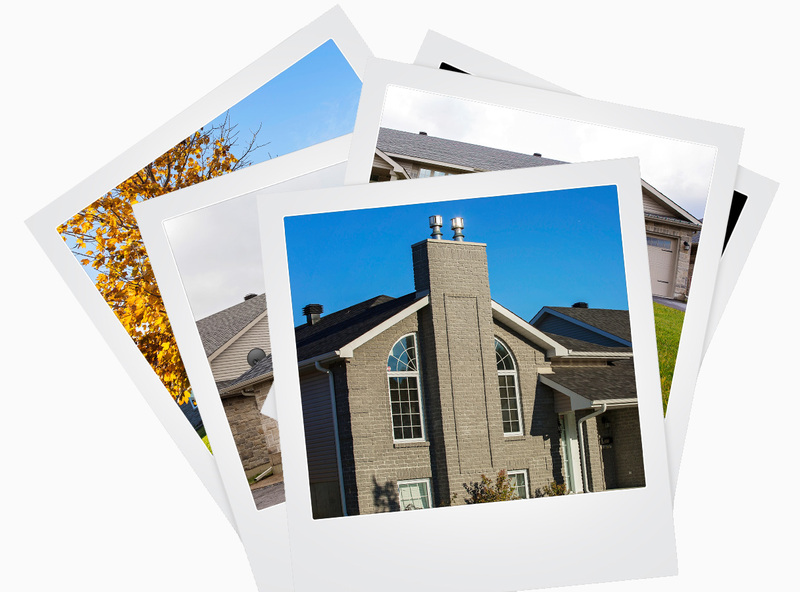 Markell Homes has been building houses in the area since 1974, and we continue to build homes, where you live, today. Checkout what’s under development now. We take pride in every apartment we offer, beautiful interior, hardwood flooring and a relaxing fireplace ensure any guests will enjoy their stay. Our buildings our strategically located to offer all our residents a stunning view from their balcony, whether it be the St. Lawrence River or Lamoureux Park. We go a lot farther than simply building a home. We follow up with any concerns or questions you may have. We are constantly building new homes in the area. If you have a project that you would like to work with us on, let us know. 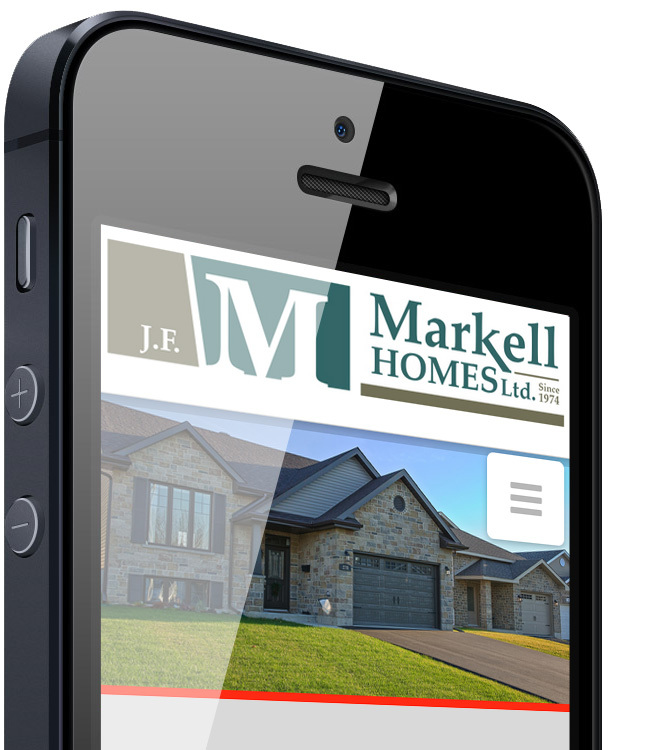 JF Markell Homes has always been setting the standard when it comes to the quality of your home, with our new website you will be able to take the search on the road.